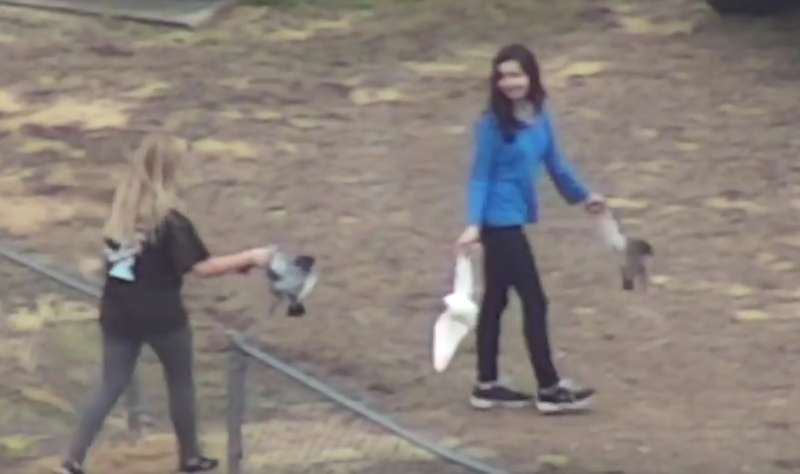 SHARK, working with the Humane Farming Association (HFA) and a local Monterey County activist, is demanding that Monterey County officials take immediate action to investigate, and possibly seize, scores of birds from a large suspected cockfighting operation. SHARK traveled to Monterey based on a tip from a resident regarding a possible cockfighting operation. We used our camera-equipped drone to film the property in question and found scores of roosters caged in horrendous conditions. The property itself was in such poor condition that it resembled a garbage dump. It is hard to imagine any other reason why so many roosters were on this dilapidated property if not for use in cockfights. SPCA of Monterey County Facebook. Sherri A. Lydon, US Attorney for South Carolina, as well as Assistant US Attorney Nick Bianchi are refusing to prosecute a group of people who conspired to violate federal laws against damaging federally registered aircraft. Jerry Varn, the owner of a canned hunt club called Broxton Bridge Plantation, conspired with a group of thugs to shoot three drones that were documenting a live pigeon shoot on February 10, 2018. There is overwhelming evidence of the crimes of Mr. Varn and his gang, including but not limited to Mr. Varn's admission on a police body camera. SHARK has exposed a lot of corruption in the past three decades, but this is the first time we've seen this level of corruption from a US Attorney. 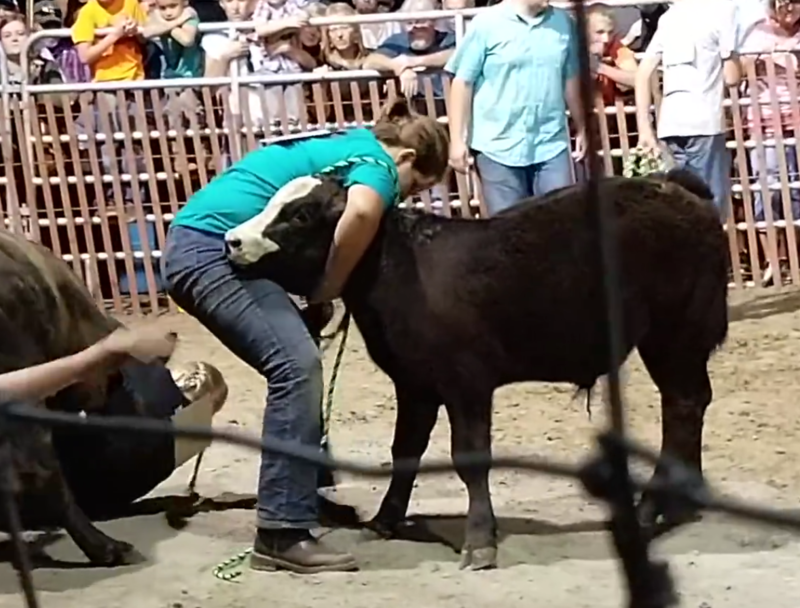 The Illinois based Logan County Fair holds animal scrambles which pit young children against animals, even though fights between people and animals are felonies in Illinois. Please contact the Illinois Department of Agriculture, and politely demand that it enforce the Illinois Humane Care for Animals Act, which prohibits animal fighting, including humans fighting with animals. 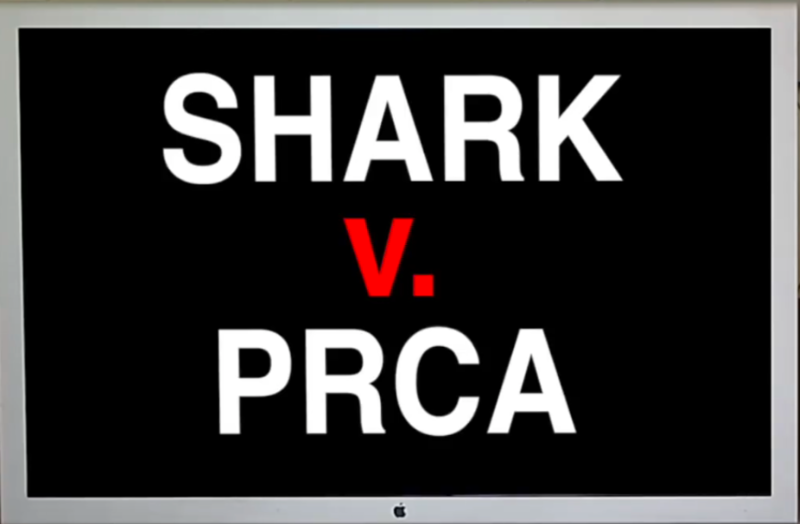 The following video tells the story of what happened when the Professional Rodeo Cowboys Association (PRCA) had SHARK's YouTube account permanently taken down via a copyright complaint.